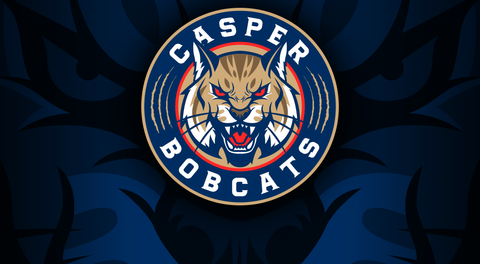 We hope to see each and every one of you this weekend at the Casper Ice Arena to cheer on the Bobcats as they return to home ice for their three game match up against the Ogden Mustangs. The Cats series starts on Friday, January 11th at 7:30pm. Then they are back at it on Saturday, January 12th at 7:30pm and the final game takes place on Sunday, January 13th at 12:15pm. You can get your tickets in advance on our website (and just print or show your phone receipt at the door).